Cover Me has seen a sudden influx of Metallica covers…a discovery by a new generation of some deep and dark 80’s/90’s hard rock music. Interestingly, the most compelling covers are coming from female singers with serious chops. 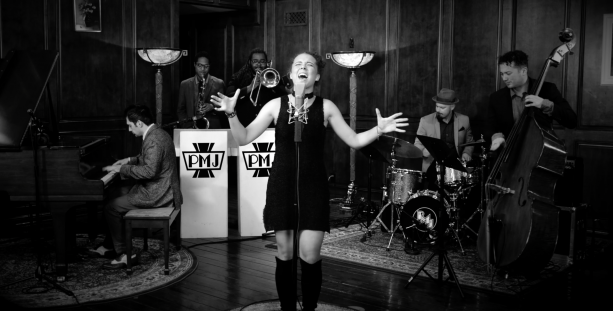 We recently heard Caroline Baran and Postmodern Jukebox cover “Nothing Else Matters” with a jazzy, soulful vibe and now we can add Aurora to the mix as well. 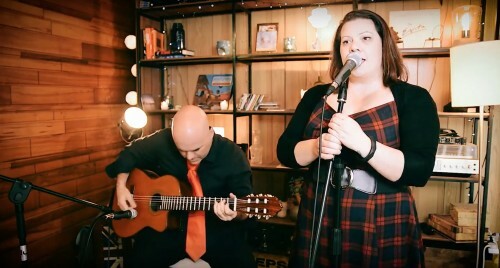 Aurora consists of Louise Roussety and Owen Chesterton from Australia pumping out “stripped back, southern tinged, folk inflected” songs with a simple recipe of voice and acoustic guitar. 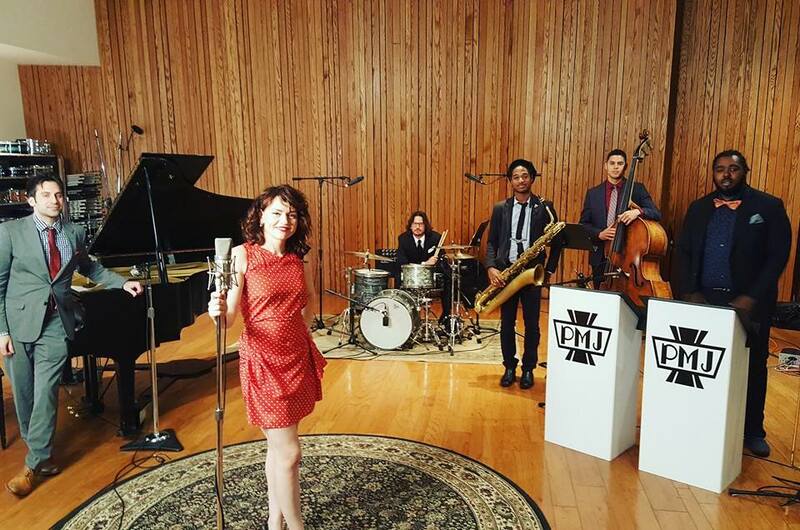 Much like the Postmodern Jukebox jazz band, it’s an unlikely setup for a Metallica cover. Roussety’s heavy, dark, and clear voice gets right to the point of the song: the strong melody and foreboding lyrics. Chesterton plays his guitar emphatically with a strong rhythmic direction that feels full despite being one instrument. The result is a stripped down version that still maintains the soul of the original. 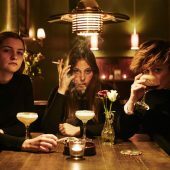 Aurora pride themselves on “music that either makes you want to drink a pint of the dark stuff…or mash some fried chicken into your face”. Check out more from Aurora here.